VishavaMithra: Sri lanka was a victim of western politics to make Sri lanka one of their destinations fpr the anti-Asian work inthe Region. The west wanted both India and china Subjugated for their purposes. Modi, the Indian PM doe snot have a university graduate. Yet he will be becoming a PM for the second time. Indians like him. There was some sabotage from Indian central govt politicians. So, he failed with the Money exchange program. With that West wanted to introduce bit coins,a good way to exploit India. Some how he overcame those. Sri lanka is not the same. 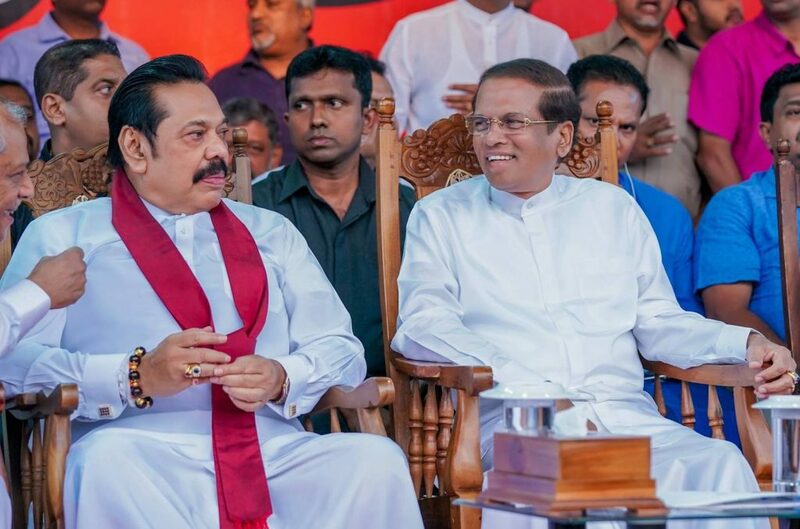 Every one 225 politicians are worshippers of the west who fulfill the western agenda of Neo-Liberlism under which Sri lankan Sinhala buddhist culture, artc, Economics, the financial system and what ever ours will be desteoyed and their system of everything will be established. In that Ranil Was ultra liberaland right wing. None of the developed countries got developed by importing and they had their won manufacturing industry. 4. Agree to hold a general election. He in effect says the coup is not unconstitutional therefore an election is unnecessary. 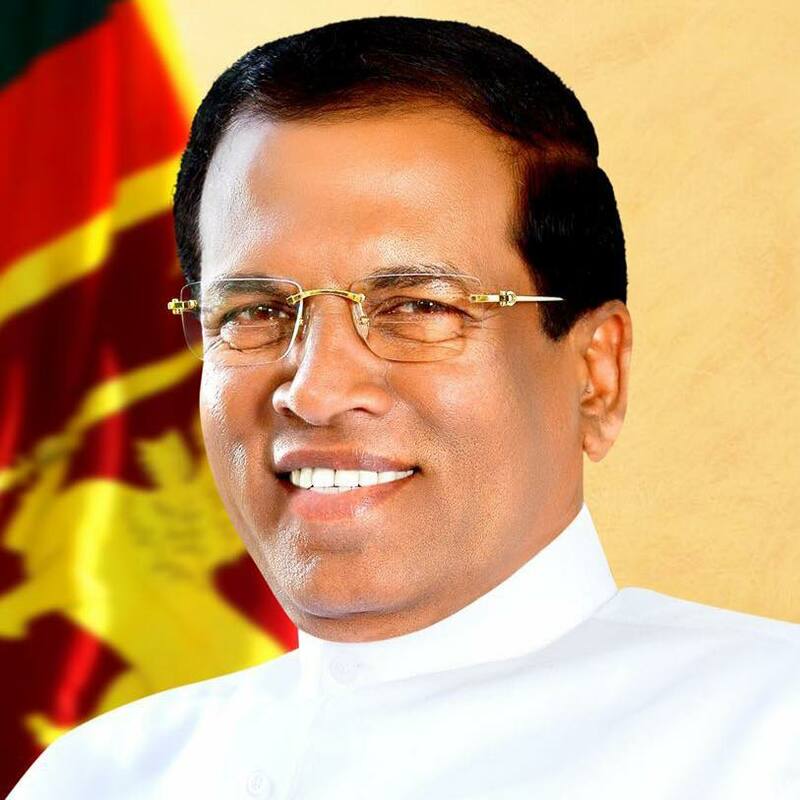 This is coming from a man, who is a white British lord, whose forefathers came to this island to civilise you, gave you parliament, democracy, teach Anagarika Homeless Dharmapala to use toilet, introduce coat, suit and tie (note Dr Go wears it all the time) ……………..
Why don’t you listen to as your father did? Let Champika clean his boots. It seems it is still white man’s burden. Right now there is severe turmoil. right now is not the time to hold the election. Maithriapa and MAhinda Rajapakse should represent as one group. people want to go to live in the West because their system is the best that we should have in the island. Vishwa, The real crisis is around the corner. I believe Lankan debt at present stands at 1.9 to 2 trillion rupees. Which is expected to mature within this year. If we do not meet the dead line we will be declared as defaulters and our credit ratings will take further nose dive. The interest we pay will hit the roof.Government treasuries will be turned into worthless commodity in debt market (just like our constitution) After Pakistan it will be our turn to go around with begging bowl. Pakistan was bailed (trapped) out by The Animal Kingdom Saudi. Imran was so desperate he auctioned cars and bullocks to survive. What do we Lankans have to sell ????? So retards get ready for real fun.Soon we will be joining the elite club of defaulters. Guys please pardon my ignorance. When I was writing my previous comment I was unaware of Mahinda Sir,s special (secrete) formula which can fix all our financial woes. He had mentioned it in a recent press conference. The following is the text of an open letter sent in by Dr. Devanesan Nesiah, a retired civil servant who has who has served the country since 1959. In 2017, he was awarded with the National Honours by President Sirisena. Sri Lanka.Your Excellency,I write as a loyal citizen of Sri Lanka and a proud recipient of the great titular honour of ‘Deshamanya’ that Your Excellency saw fit to confer on me in March of 2017. My children, grandchildren, other relatives and close friends gathered from three continents in celebrating the award and the Presidential recognition of my services to our great nation. I barely knew you earlier but my family, friends and I were greatly elated when you were elected President. That elation and hope, Your Excellency, has given way to disappointment over your very blatant flouting of our seventy-year-old democracy, in recent weeks. As a loyal and patriotic Sri Lankan but I see no alternative to regretfully return the ‘Deshamanya’ medal and certificate that you awarded me. I am currently overseas and will make arrangements to return the medal and certificate to your office, when I come back to Sri Lanka. Vishwamithra: We, toddlers seventy years back unwittingly stepped from civil to evil. Our politicians did not lead us away from Evildom. Instead they became game-hunters and used us as baits. The big games got thinned and the hunters staged a ‘coup’ – bloodless though. By the way, it is not a crisis but is a ‘coup d’état’. We are in Devildom now – known devil though. What next? The writer is pupil of Western democracy while critic of Stalinist by against 1917 October Revolution led by CPSU under V.I Lenin. Socialist revolution was that continuation of socialist Revolution and construction of USSR by J.V. Stalin within short period of history since 1924 to 1953 that until death of Marxist- Stalin. The writer claim and blame for Comrade Stalin as dictator the voice of USA led Imperlsait version of politics. USSR has change world balance of power in first time in history that was led by CPSU leadership Comrade Stalin over 30 odd years since 1924 to 1953. .